The mission of Powell Elementary School is to provide a safe, nurturing learning environment that holds high expectations for all students to become independent, responsible, life-long learners and productive citizens. 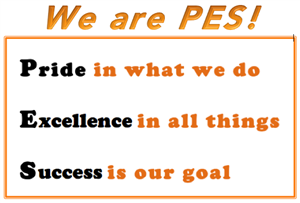 We are happy to welcome you to our website and into our school family! On Friday evening, April 26th from 5:00-7:00, our PTA will be hosting a ‘Foam Party’ on our playground with cotton candy. So, come ready to party and join us for this free fun event! 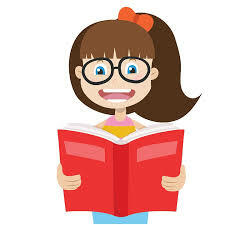 If you are looking for something for your kiddos to do, encourage them to read a book! The directions to access the KCS eBook platform, MackinVIA! EBooks, can be found here by clicking on the orange heading above. These Ebooks work just like regular library books, but in a digital environment. When you log in, you can search and browse for available titles, and when you find something you like, you can check it out in just a few clicks. Parents, please be mindful that students may not be dropped off in the morning in any of our parking lots. Our parking lots and driveways are super busy with cars. 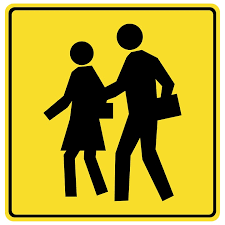 It is not safe for any student or adult to be crossing in between the cars in the drop off line. As a reminder, the bus loading dock is not open for student drop off until 7:30 each morning and closes to drop-offs at 7:45. After 7:45, all students must enter through the front doors and are considered tardy. It is important that all parents use the designated drop off areas for student arrival. Thank you for your help with this safety concern. SUPPORT OUR SCHOOL THE EASY WAY! 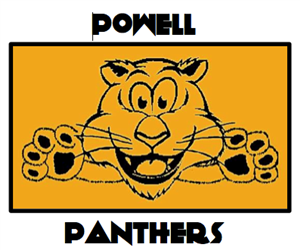 There are several simple ways to support Powell Elementary. Our PTA Membership drive begins August 20th and runs until September 7th. Membership is only $6 and goes to support many activities and needs of our school. Please consider joining this wonderful organization. 5:00 PM - 7:00 PM PTA Foam Night 5-7 p.m.